Case studies are utilized in all Clinical Laboratory courses to allow students to apply the knowledge they have learned to a simulated patient situation. 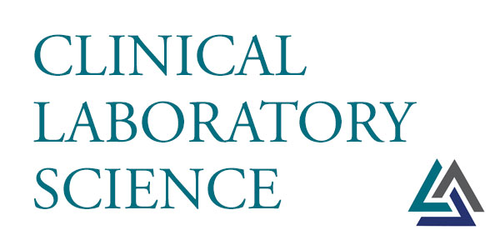 "What is Wrong with My Patient" was a case scenario that was assigned to each student enrolled in the spring 2017 Clinical Chemistry I course and plasma samples were created with appropriate amounts of laboratory analytes to fit the case. The goal of this activity was to allow students to develop critical thinking skills for evaluation of patient symptoms, make decisions regarding necessary lab work based on patient condition, evaluate sources of error in testing, develop a differential and final diagnosis, and present findings to their peer group. Each student received their personal patient sample which interestingly led to display of ownership of their patient. Students were allowed to run all of the analytes that were available for student lab exercises including glucose, bilirubin, hemoglobin A1C, cholesterol, triglyceride, electrolytes, creatinine and enzymes. Results were recorded on a lab report and were presented to the class at the end of the semester. A survey of students was conducted to record their satisfaction with this activity. The results of this survey suggested that 100% (n=40) of students thought that this activity enhanced their learning experience in the course. Around 95% of students recommended that this activity be utilized in future classes. Student suggestions were also recorded to improve this activity for future courses.